Edwalton Golf Course is open week round for Footgolfers. Just a 10 minute drive from the M1, it’s hard to get a more convenient location, and this course is ideal with its undulating ground and wonderful mature trees providing natural and challenging obstacles. Additionally on site is a driving range and putting green should you wish to add some golf practice to your trip out. 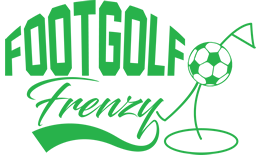 The Footgolf game here can be enjoyed over 9 or 18 holes, and once you’re done you can head on over to the well-appointed Clubhouse to relax and unwind. There is a Bar and Restaurant serving great food. 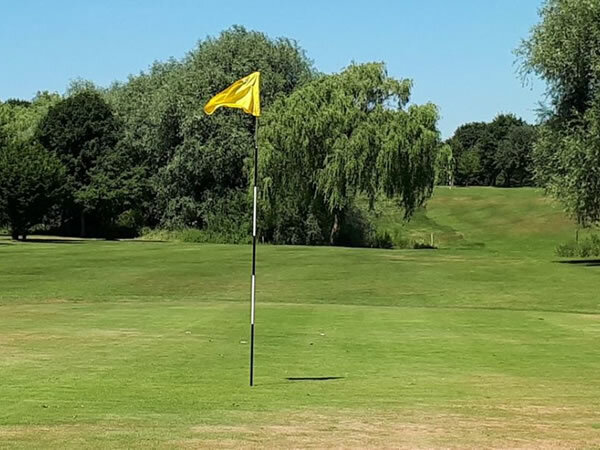 Footballs are provided free of charge, and there are buggies available to hire should you need them to help manage and negotiate the course and moving from hole to hole.